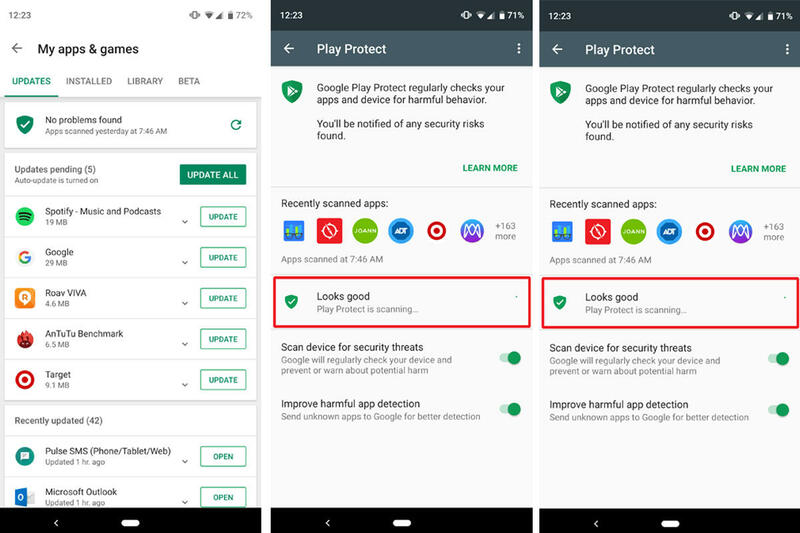 Android phones might get a bad rap, but they’re actually quite secure. Or at least they can be. Here’s everything you need to know about the Galaxy Fold!